I kill a hound. I kill a small hound. I kill a deceitful hound. I kill a worm, wherein there is terror; I kill all his wicked brood. Seven angels from Paradise will help me, that I may do valiantly, and give no more time to the worm to live than while I recite this prayer. In 2014 I released my first album on a small cassette label. 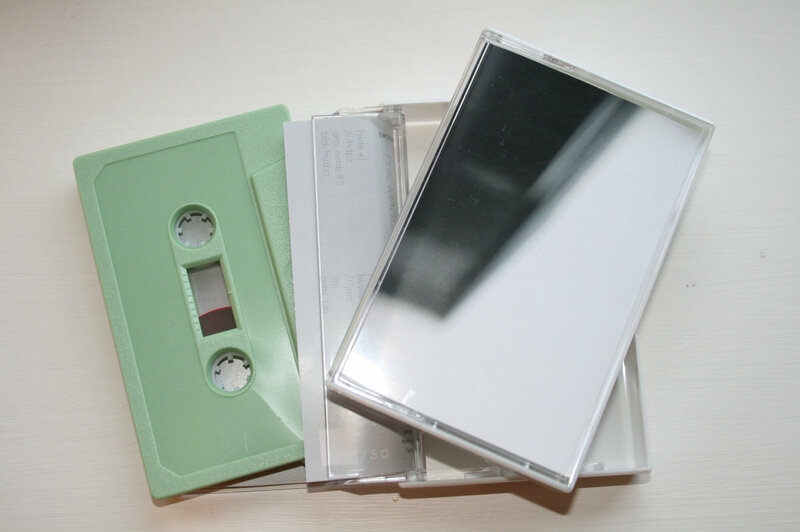 I’ve recently received the remaining tapes, and these are now available on my Bandcamp page.